I spend a lot of time shopping, dining and running kids around all over northwest Indiana. 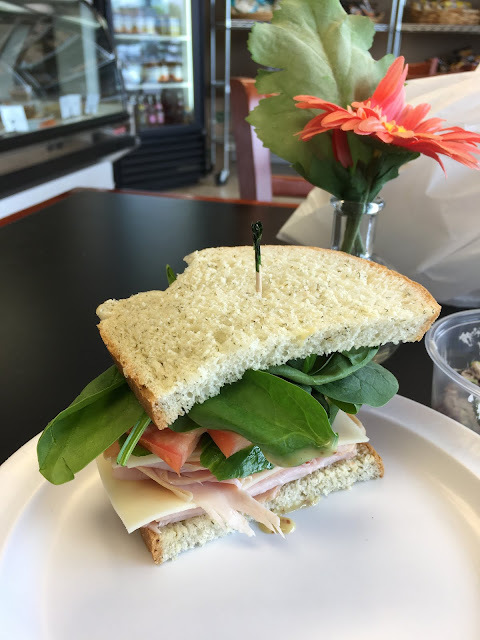 On a recent lunch break, I decided to stop by Butterfingers in Highland for a quick sandwich. I'd only been to the Munster location - and loved the chicken salad sandwich I'd had there. So, I dropped in and ordered a turkey sandwich, selecting each of my condiments and selecting the dill bread, which is awesome. I also grabbed a loaf to go. And they had entrees that looked pretty good, so I brought home some glazed pork loin and seasoned red potatoes for dinner that evening. And there was some delicious looking cupcakes calling my name. So, I got some of those to go also. The chocolate cream cupcakes were amazing! Think Hostess cupcakes, but way, way, way, way better. They are filled with cream and and a rich ganache topping. I loved them so much that when I had a family get-together the following weekend for my son's birthday, I called and ordered a dozen of them and grabbed another half dozen of other flavors. It's worth a drive there just to enjoy one of those chocolate cream cupcakes. They also do full size cakes and other desserts, deli salads and sandwiches and more. If you're out in Munster or Highland, be sure to swing by Butterfingers and try some of their goodies. 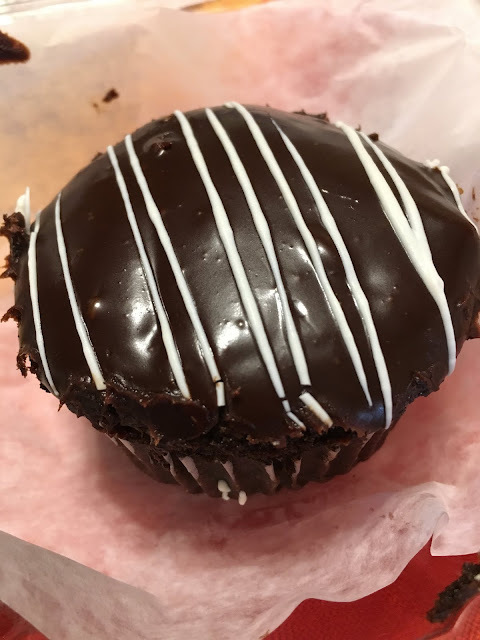 For more info, visit https://butterfingersbakery.wordpress.com.